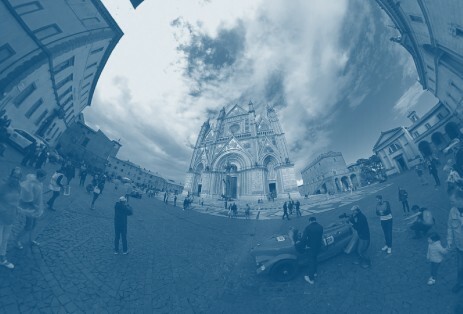 The epic of the historic 1000 Miglia, a speed race held in twenty-four editions from 1927 to 1957, is presented with a virtual gallery of the time. 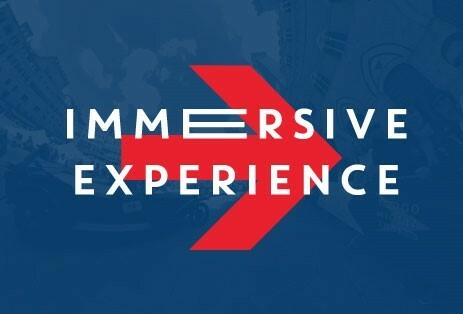 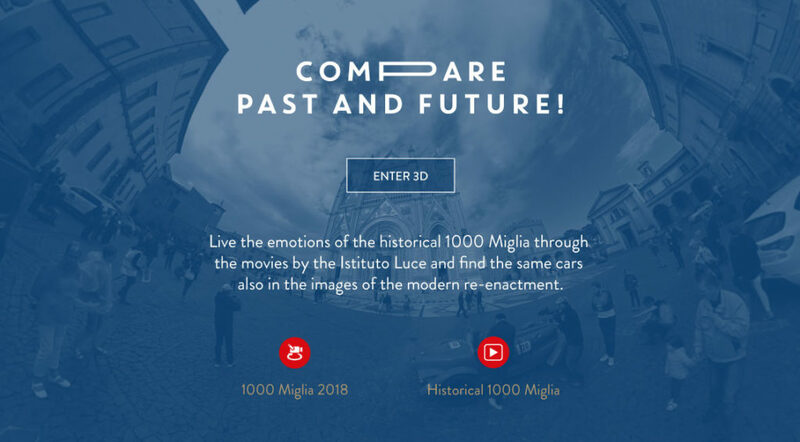 From the Time Line of each of the individual editions of the race, you can access 360-degree settings, which show the posters, the cards on the competition, the images of the protagonists, the historical films and the map of the route of that year. 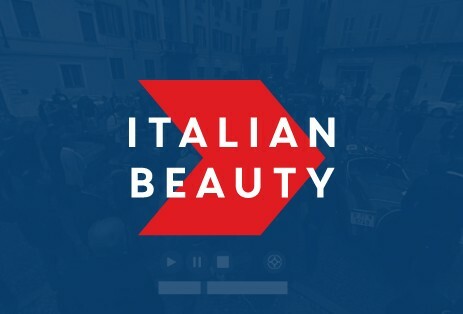 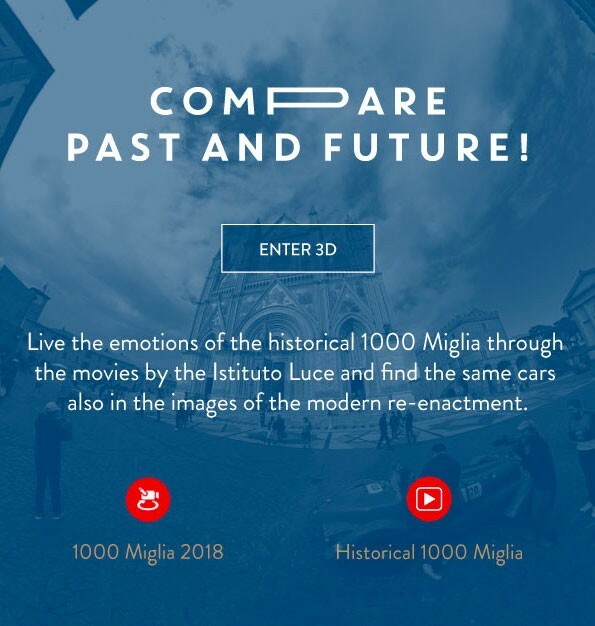 For each setting, enveloping videos have been created that reproduce the specimens that participated in the 1000 Miglia of speed and that still participate in the re-enactment.